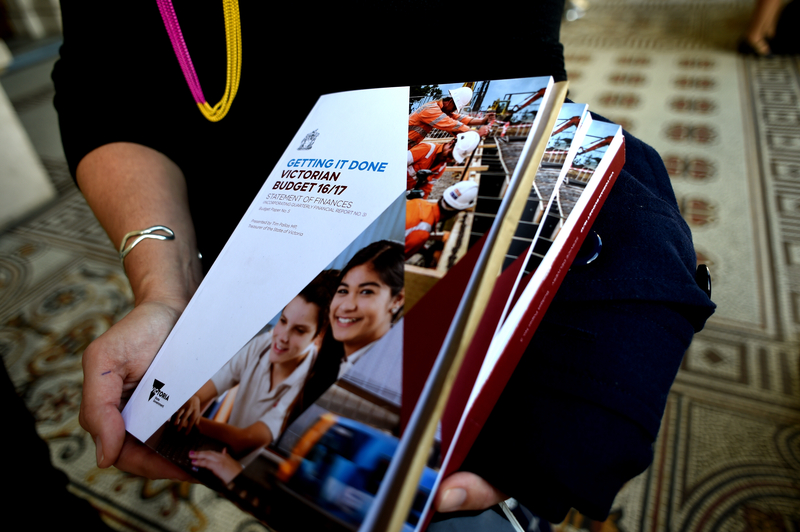 The Victorian Government has committed $2.9 billion to funding Victorian schools over the next four years, in what Labor is describing as the biggest education budget in the state’s history. EducationHQ broke down the numbers. Sherryn is a former journalist at EducationHQ. Rebecca is the former editor of Australian Teacher Magazine, EducationHQ Australia and EducationHQ New Zealand. Elizabeth is a former journalist at EducationHQ, Australian Teacher Magazine and TechnologyEd.